Coastal Auto Shipping provides car delivery services to and from any point in the continental US to our students and active military personnel. We know how stressful it can be at timeswhen you have to relocate your vehicle from state to state. Even for folks who are used to moving long distances can become an overwhelmed with the experience. Offering Peace of Mind to our troops! Whether you are going across the country or to a military base, we will deliver your vehicle safely and securely. We are a five star rated auto transport company. So, if you need nationwide vehicle delivery of exotic cars, or your custom or classic automobile, we are here to serve you. We cover all major routes in the US. Active Military personnel go where they are needed and Coastal Auto Shipping is there to ship our soldiers vehicles where they need to and when they need to. We deliver vehicles for military with permanent change of station throughout the United States or even overseas – including mayor bases in Texas, Virginia, Alaska, Hawaii and even Germany. 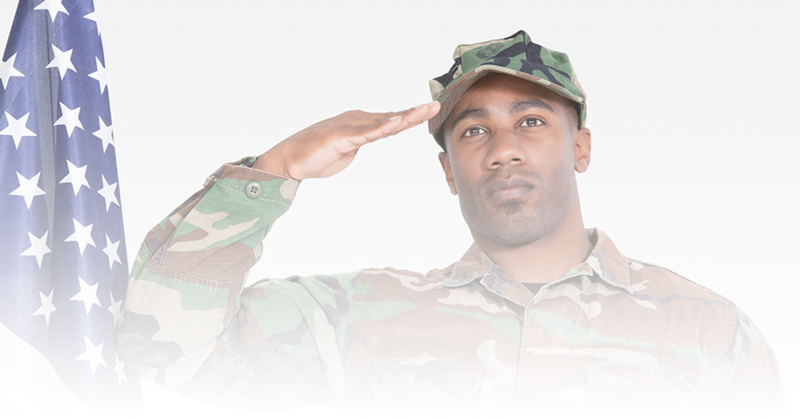 As a military member you deserve special attention especially when it comes to auto relocation. Coastal Auto Shipping offers special rates for under graduate and graduate students relocating throughout the United States. Special rates apply to cross country and local moves within the U.S. including Hawaii and Puerto Rico. College or Univeristy Students who use our services can take advantage of our book now pay later program to help alleviate stress while moving. We here at Coastal Auto Shipping employ drivers who are familiar with different campus rules for those staying on campus and can also arrange for convenient pick-up and or auto delivery. Special offers are based on pick up location and delivery location so may differ and are given based on a case by case basis.